The Disney Cruise Line has announced that for select sailings during 2016 the Disney Magic will be conducting several cruises from the port of New York City. Book Your Disney Cruise Vacation Now! Get a Free Quote or more information about Disney Cruises and all currently available Disney World Discounts from Only WDWorld Travel - Your Disney Travel Experts. 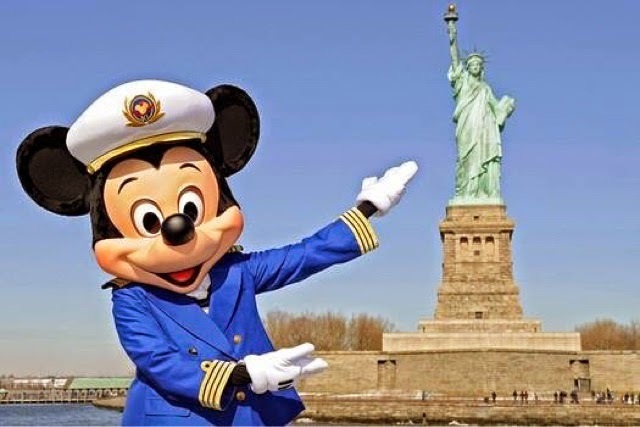 0 comments to "Disney Cruise Line Returns To New York City in 2016"